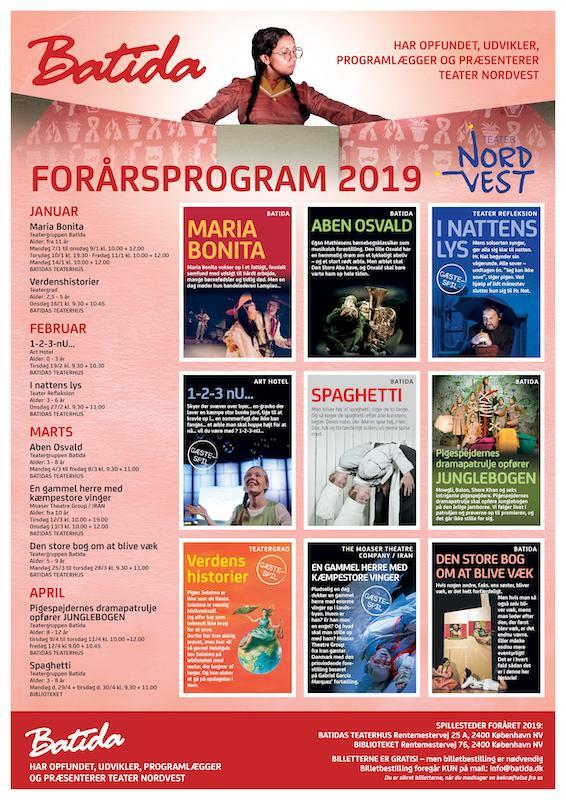 Spring 2019 in Teater Nordvest: See the new programme here! 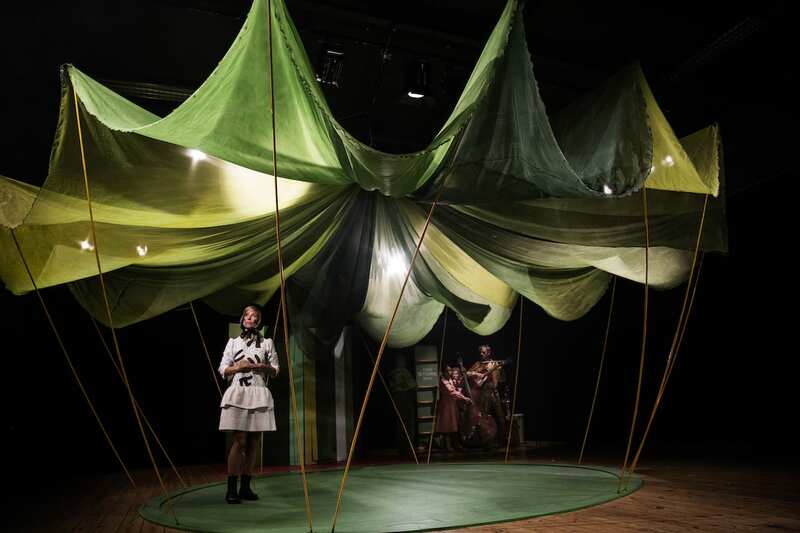 See our Spring programme 2019 here! 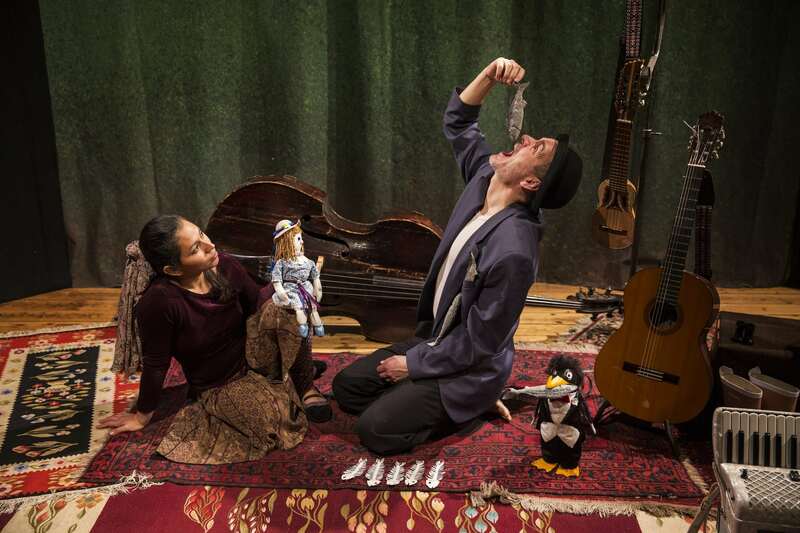 Our latest performance will start touring this year around Denmark. We look forward to the journey.